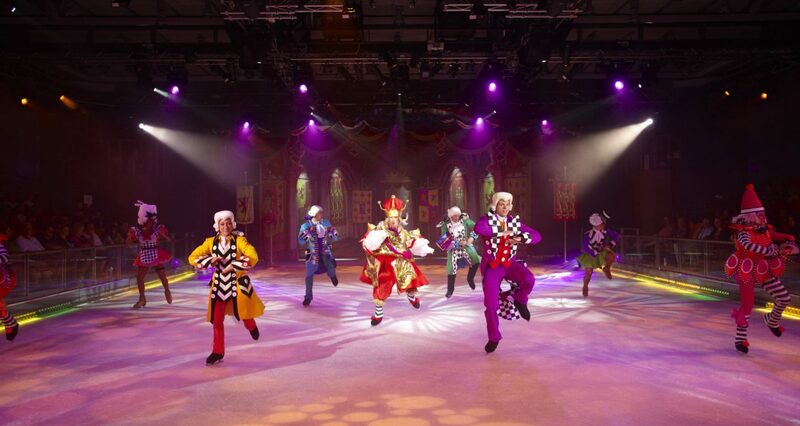 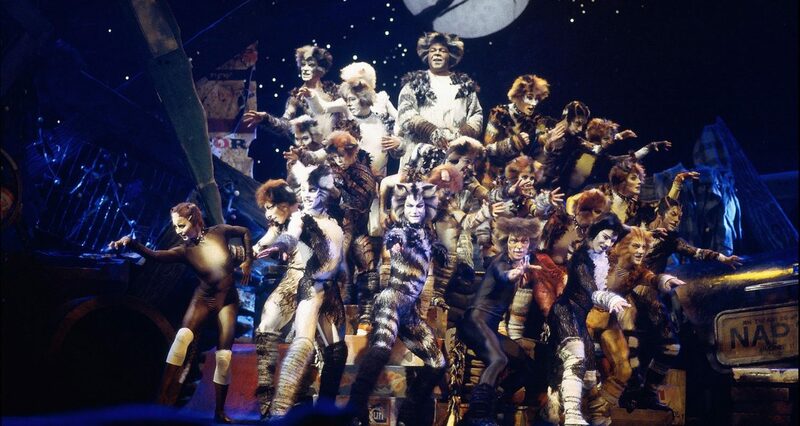 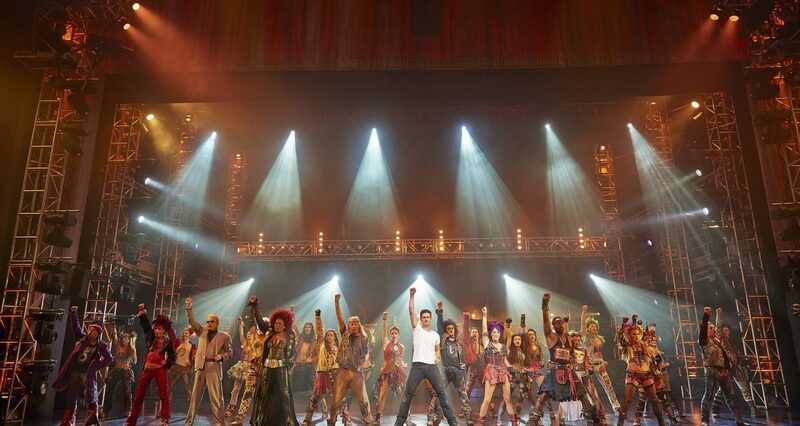 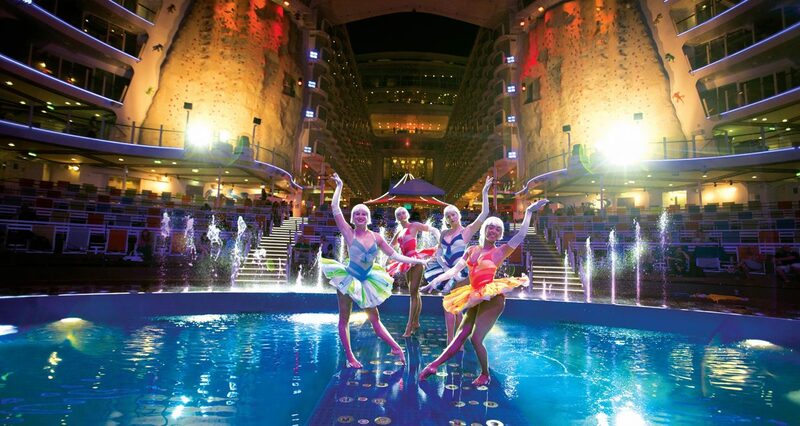 Broadway quality entertainment and dancing are features of every evening at no additional charge. 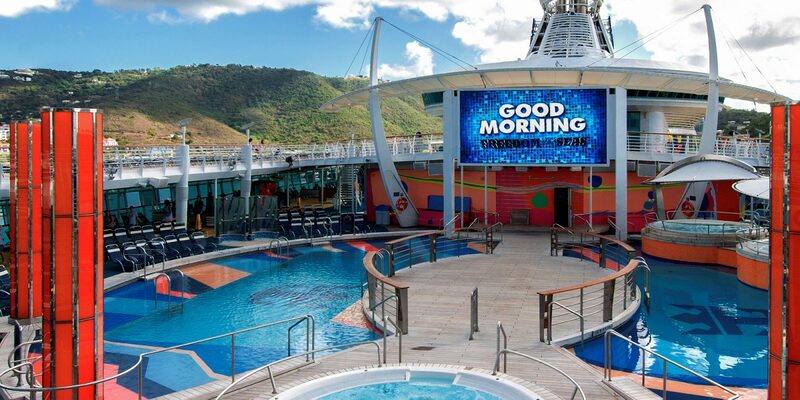 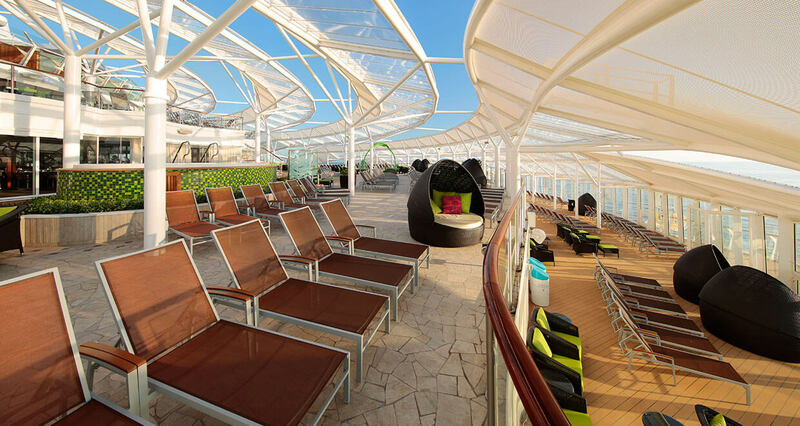 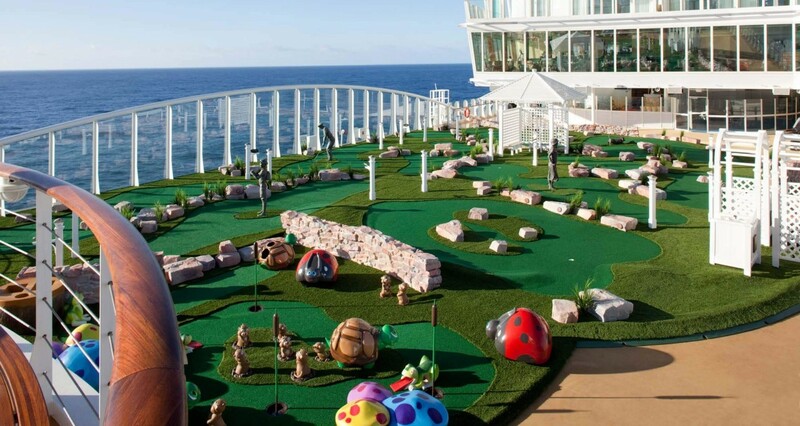 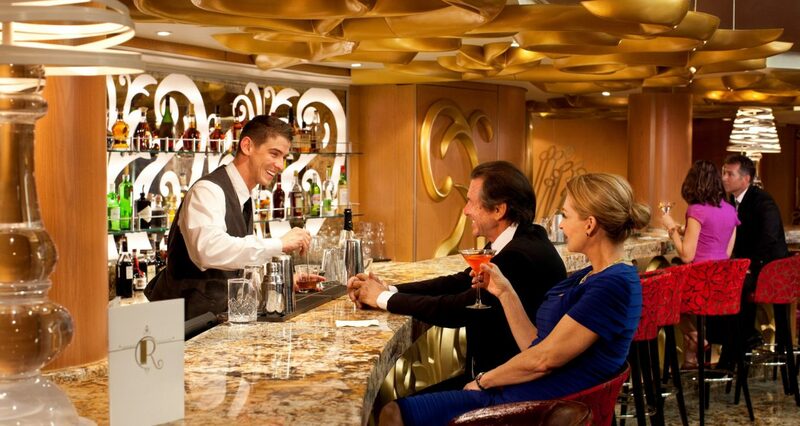 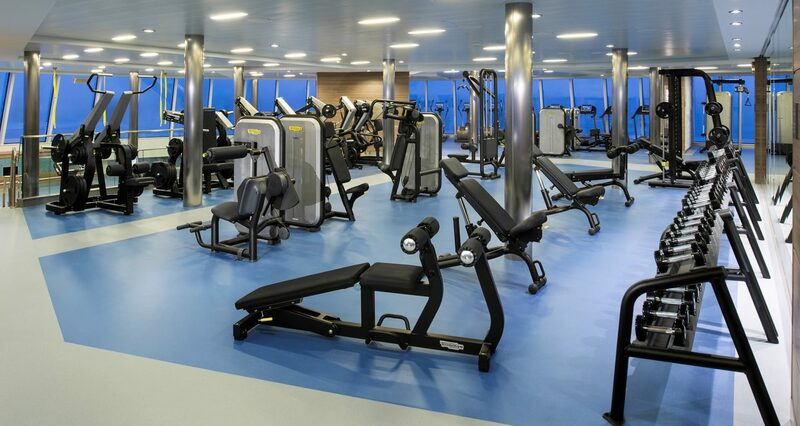 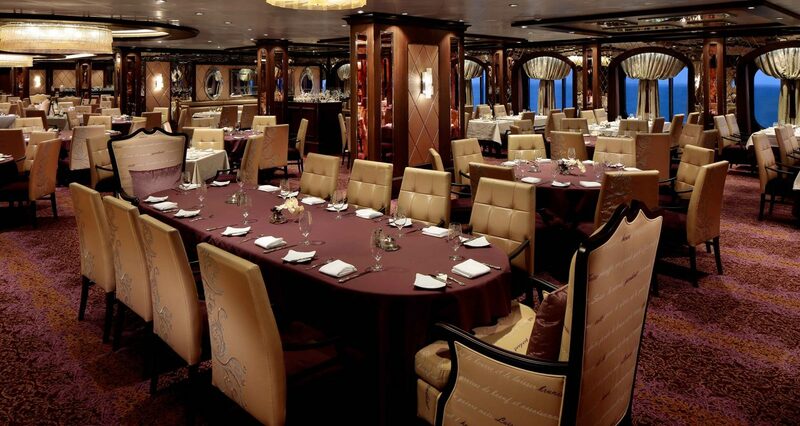 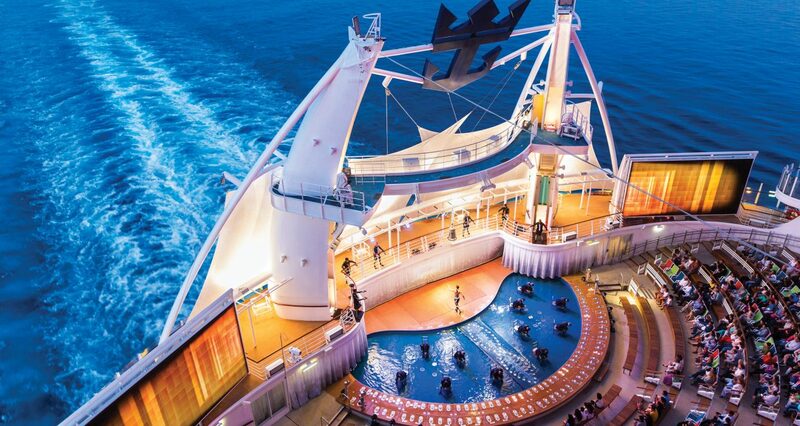 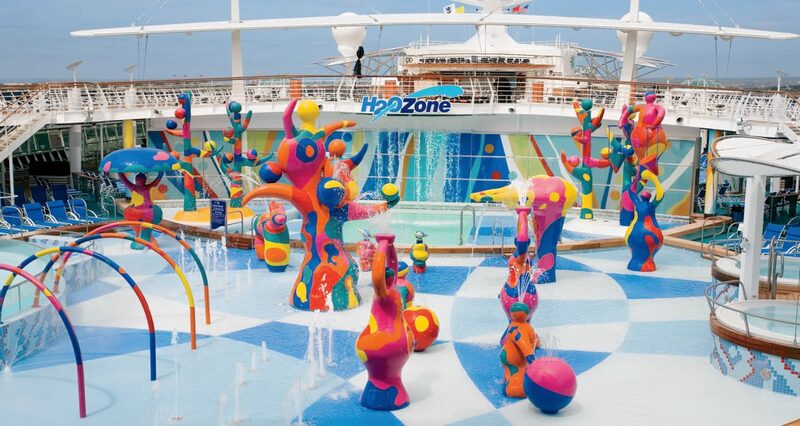 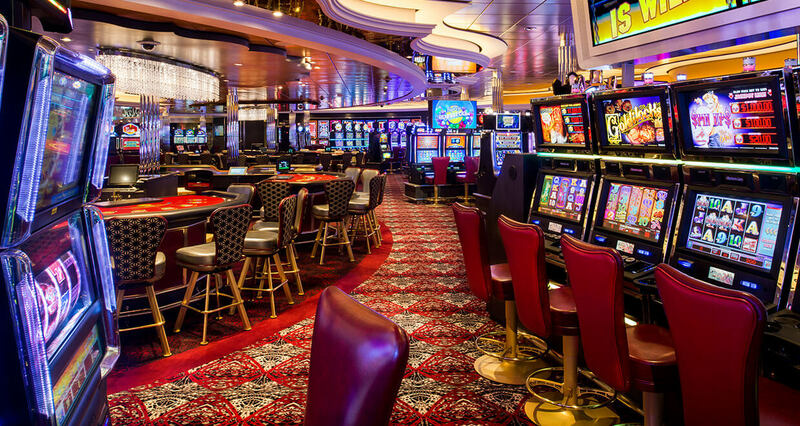 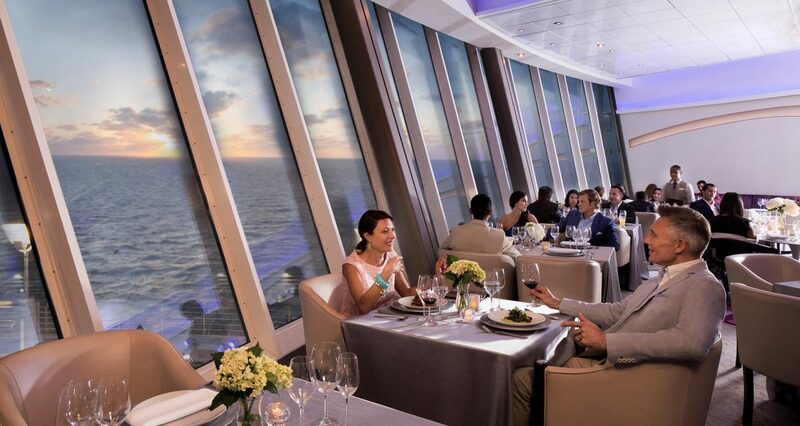 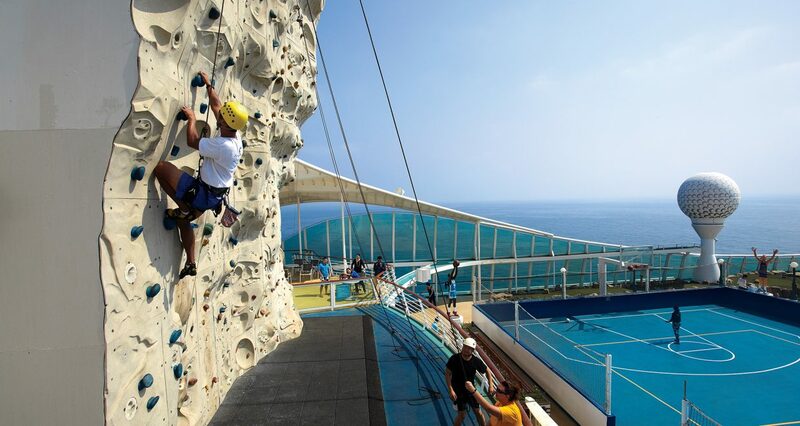 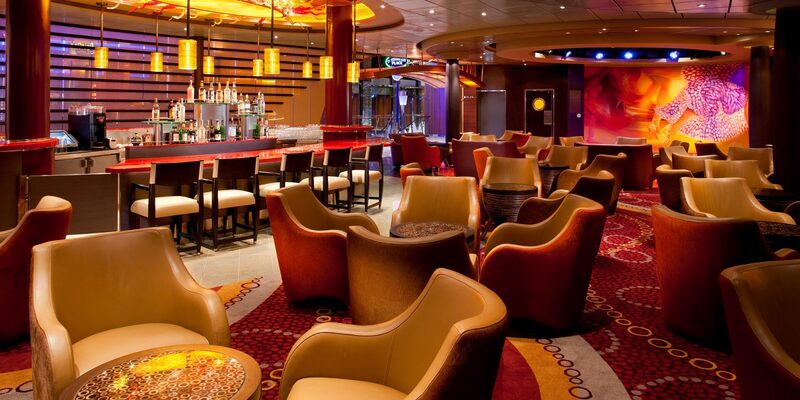 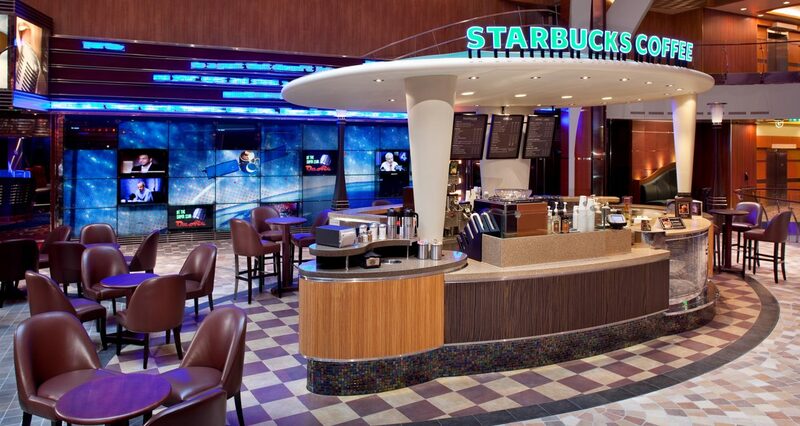 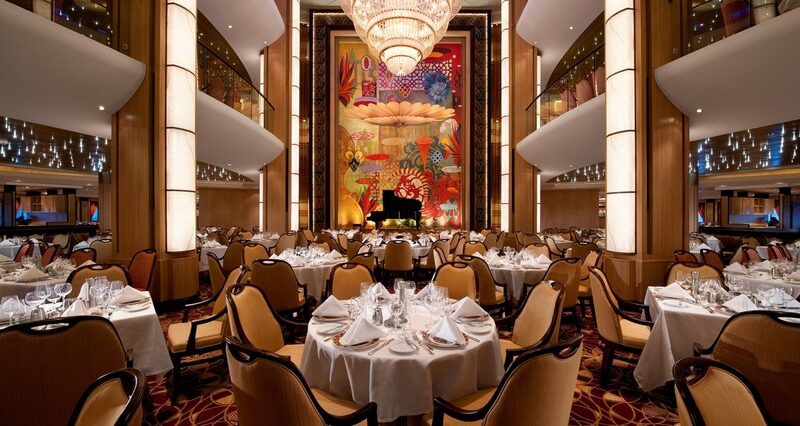 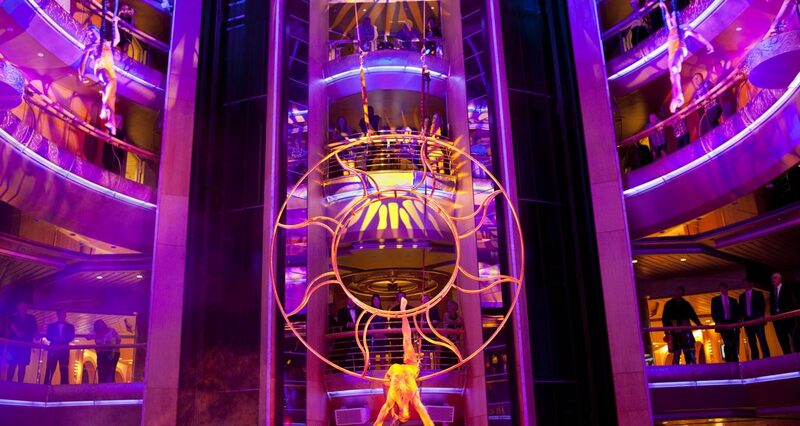 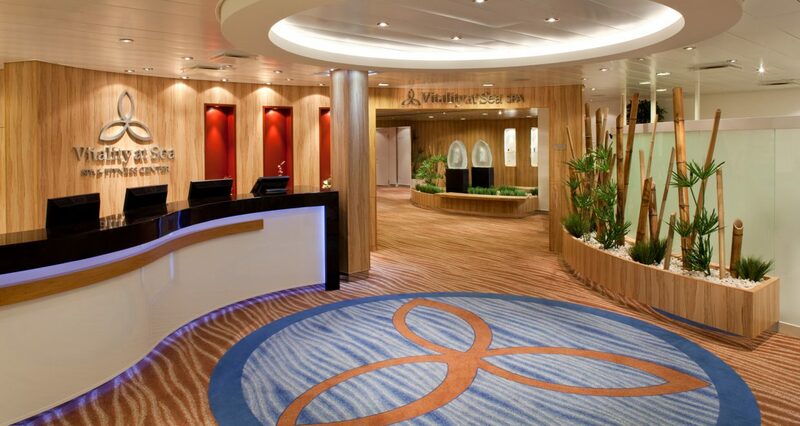 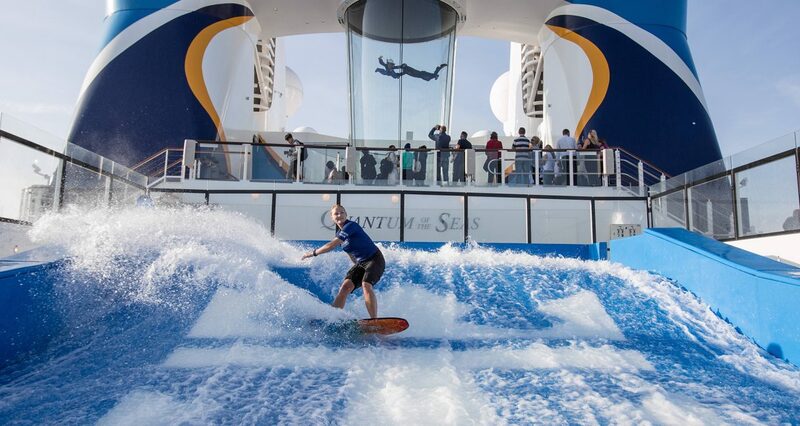 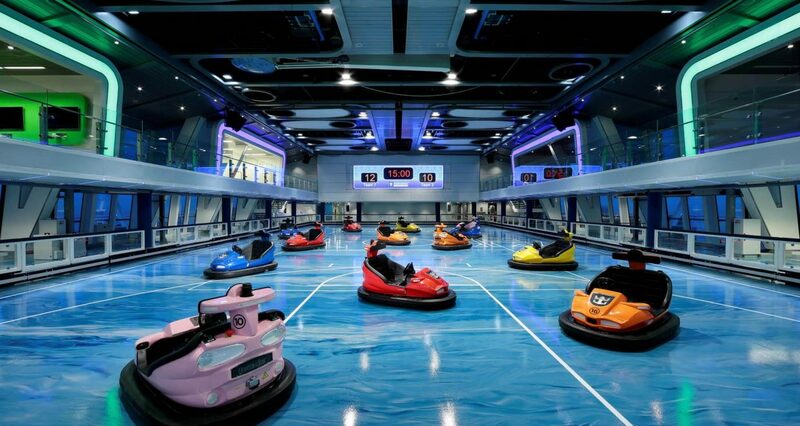 Guests may also enjoy a wide variety of activities day and night while aboard the ship. 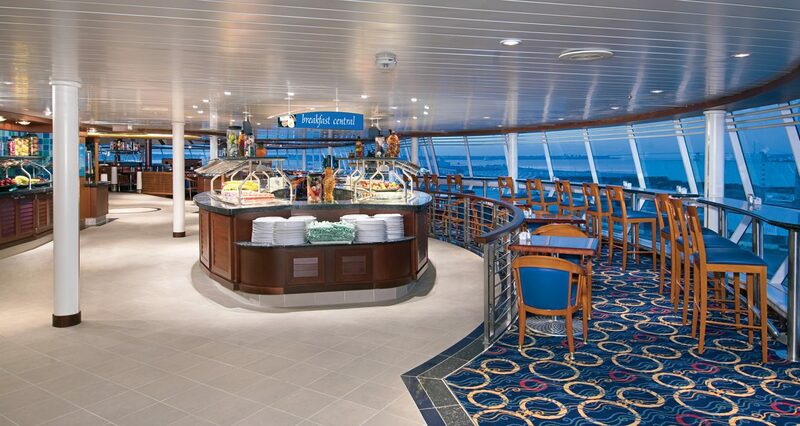 Shopping: Shops are stocked with duty-free bargains from all over the world. 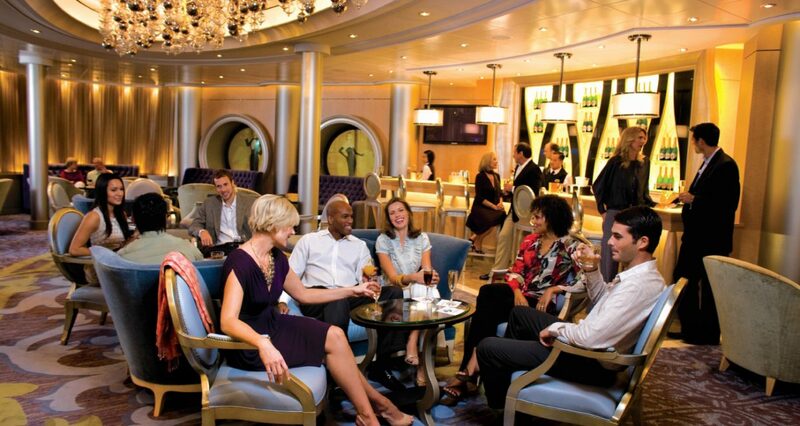 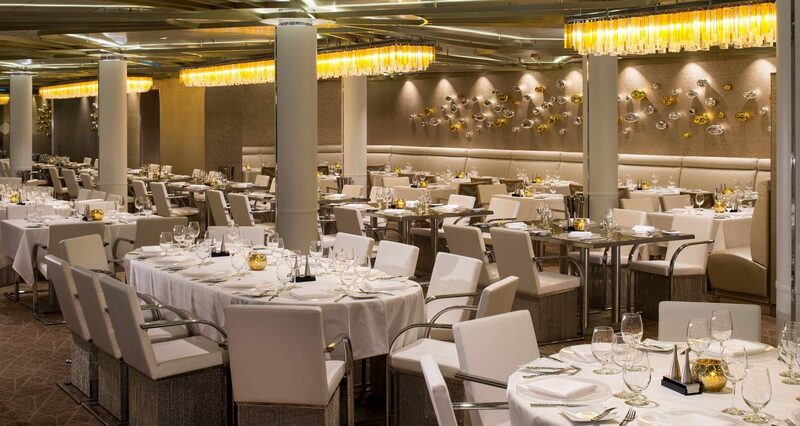 CruiseMeetings helps you to arrange your conference so that your guests can still enjoy the complete cruise experience, both in port and aboard the ship.